The Gang brings you part 2 of video game talk!!! 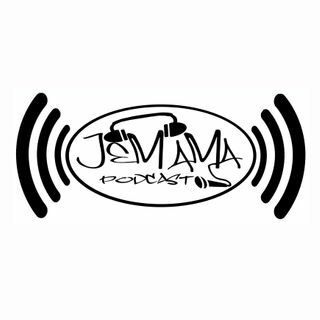 The JeMama boys along side return guests Anthony Caputo and Frank Nigrelli talk up shop all things video games. They take a trip down memory lane but also talk about what is locked in their consoles now as they hit many different topics all around the love of the gaming. Take a listen!! !